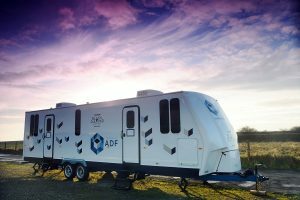 Facilities by ADF provides serviced vehicle hire for television and film productions in the UK and Europe, specialising in on-location support for dramas and major features. 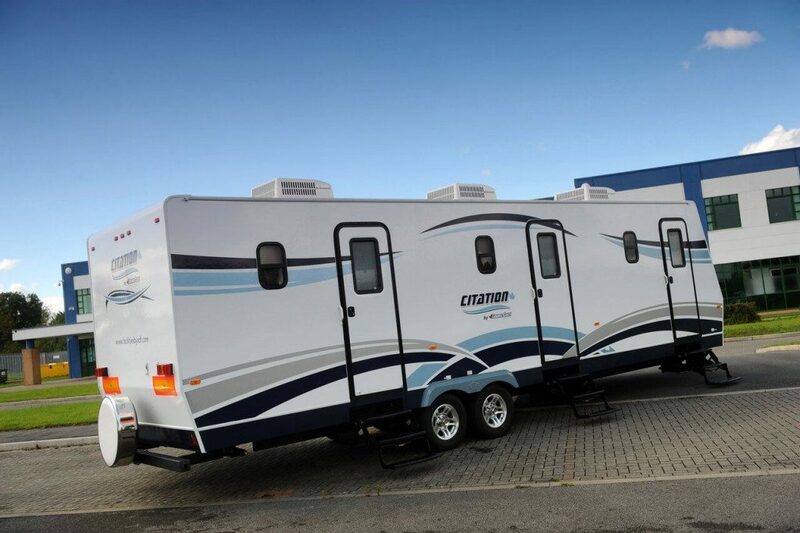 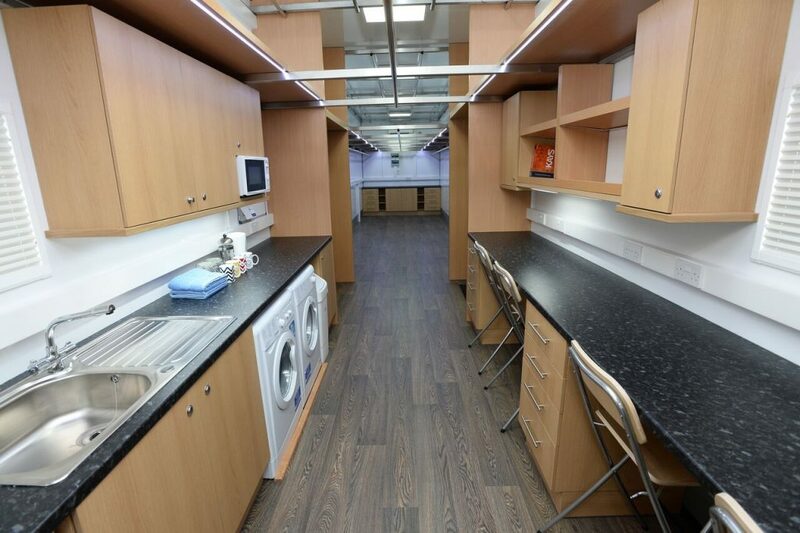 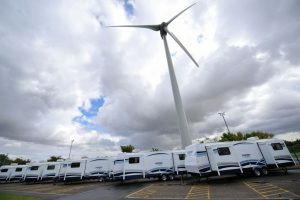 Our smart, efficient hire fleet includes artiste trailers and departmental trucks for costume, make-up and production, as well as diners and honeywagons. 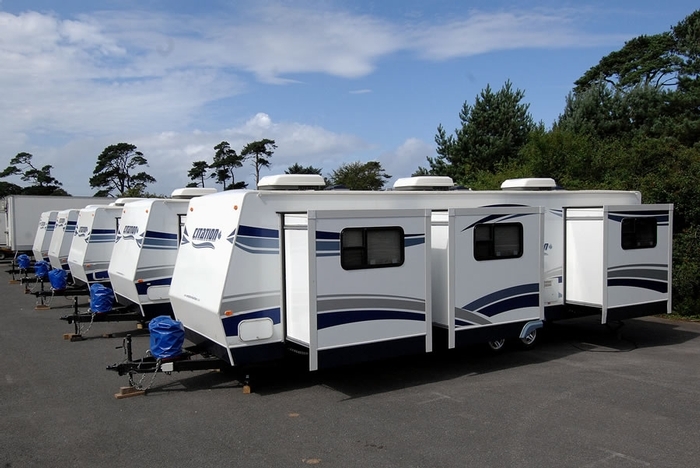 All vehicles are of premium quality and thoughtfully customised for industry requirements, either in our own workshops or by General Coach Canada.  Facilities by ADF’s experienced team offers complete support throughout the production cycle. 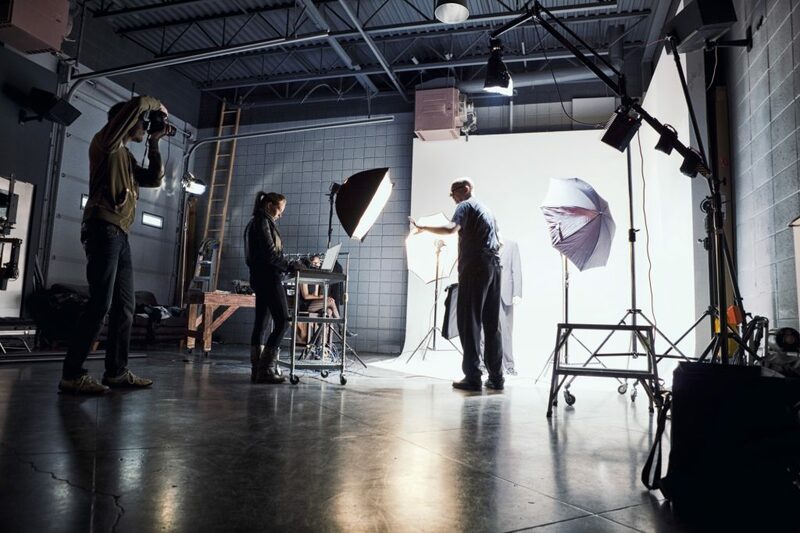 A prompt and personal service is provided by our sales, logistics and location crews, while your dedicated account managers provide a friendly point of contact during every production. 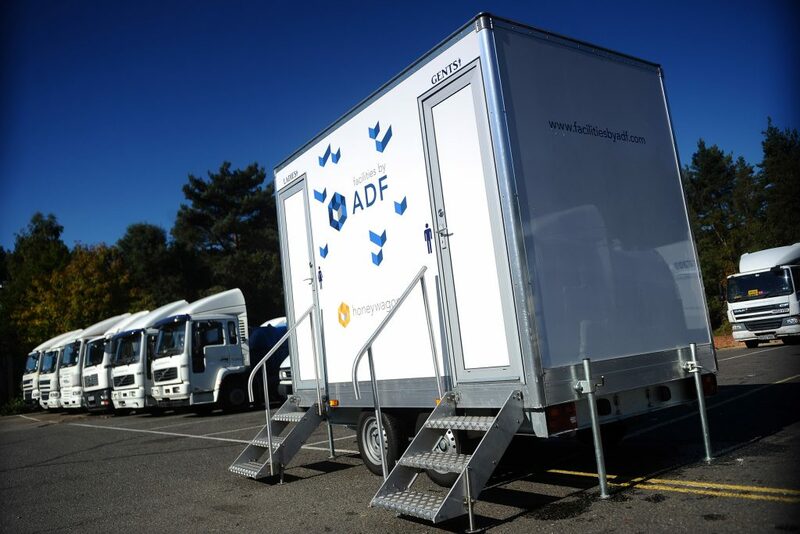 We also maintain a strong compliance profile and hold a full VOSA licence for the operation of goods vehicles, as well as comprehensive insurance covers. 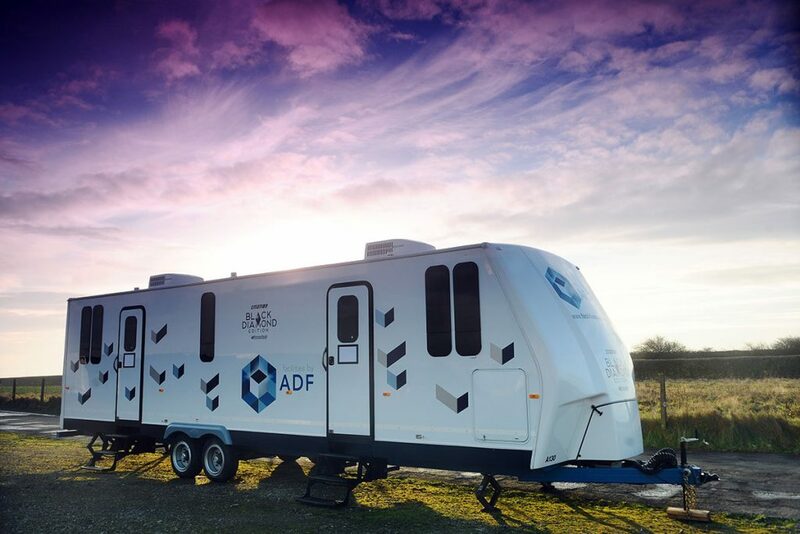 Our teams adhere to up-to-date health and safety policies, including location-based risk assessments and employee and driver vetting procedures; and we’re accredited by 1st Option Safety Group.  Backed by thirty years’ experience and a global presence, TAG is a leading international travel management company. 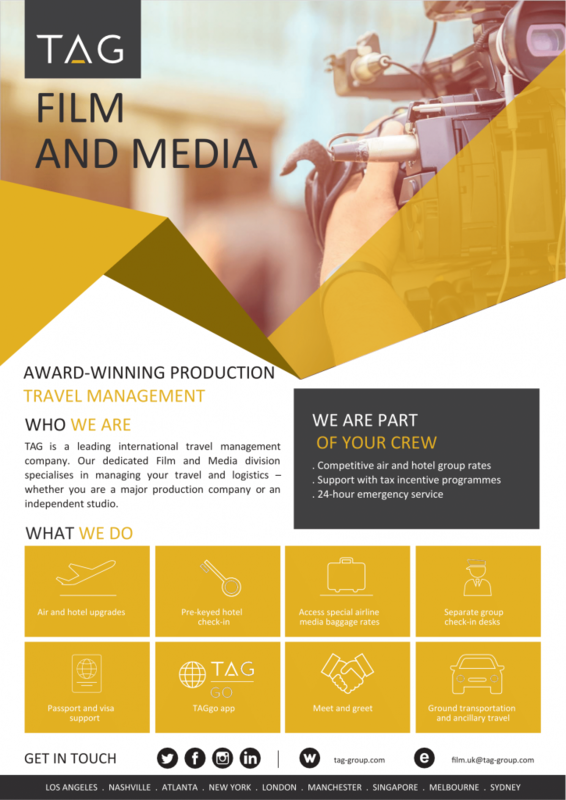 Our dedicated Film and Media division specialises in managing your travel and logistics – whether you are a production company or an independent studio. 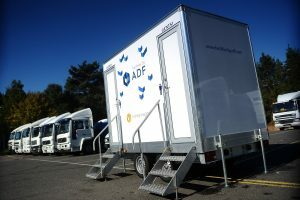 Whatever you need, wherever you are in the world, we are here for you. 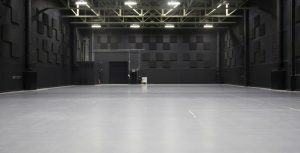 Because every production is unique, you can expect a personal, tailored service from your dedicated team at every stage of the project. We take the time to understand your needs and provide solutions that work for you. 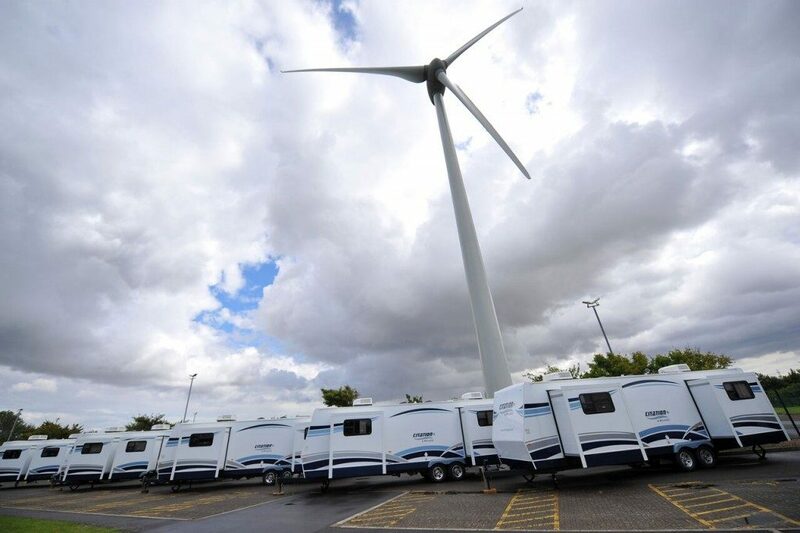 Plus, you can rely on our global network, smart technology and emergency out-of-hours service to save you time, money and stress. We go above and beyond the usual range of travel agency services to ensure you have the ultimate experience – no matter how fast your schedules change. 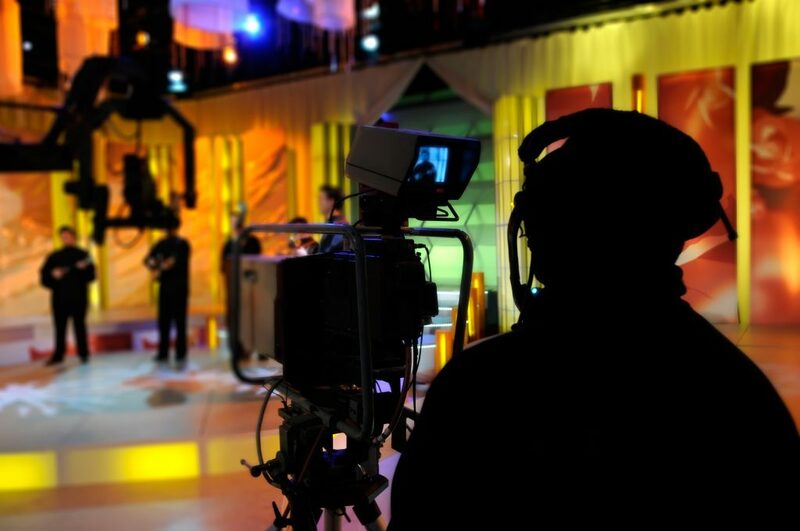 You can have complete confidence knowing we have the experience to handle the pressure, and ensure seamless movements of your valued cast and crew.  Click here to find out more about The Appointment Group’s partnership with Screen Manchester. 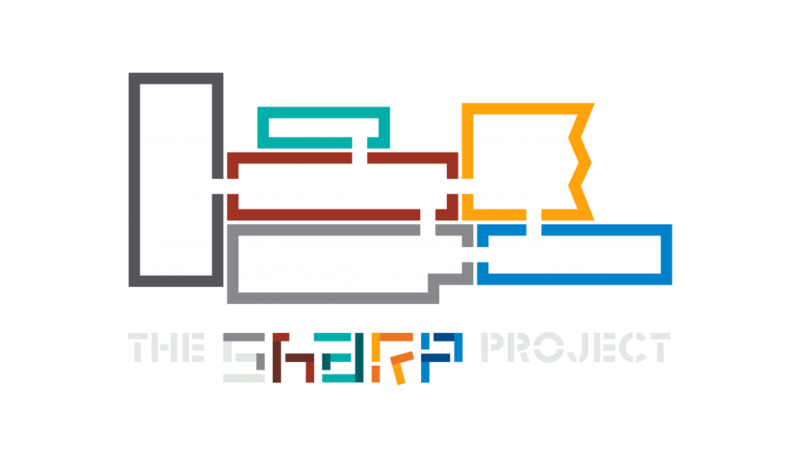 The Sharp Project is home to over 60 digital entrepreneurs and production companies specialising in digital content production, digital media and TV and film production. 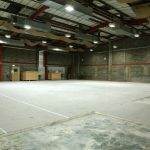 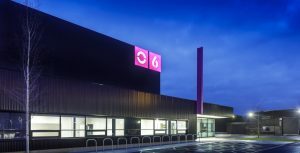 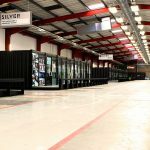 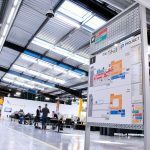 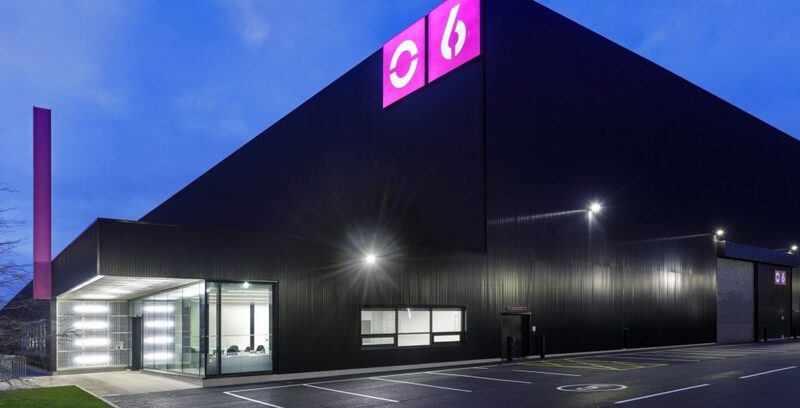 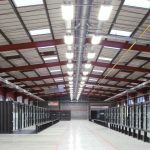 It’s based in a 200,000 sq ft refurbished warehouse previously occupied by electronics company Sharp, It offers flexible office, production and event space at affordable prices. 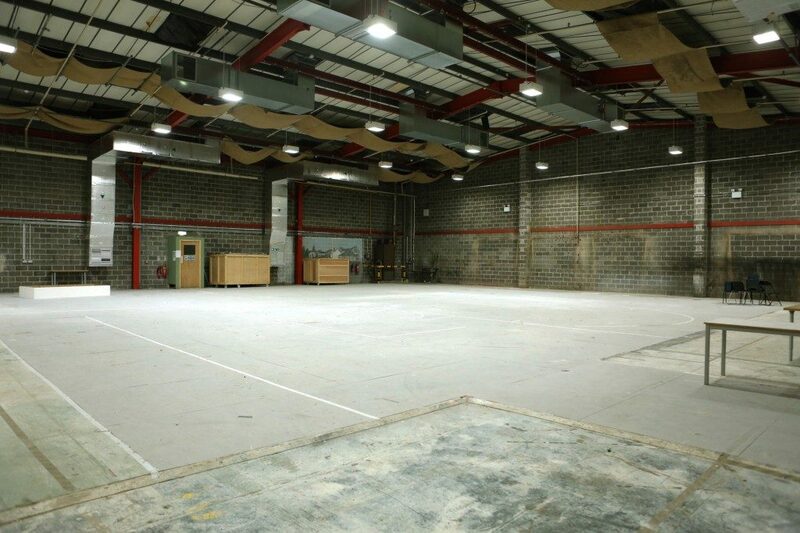 The building has approximately 50,000 sq ft of space dedicated to TV and film production. 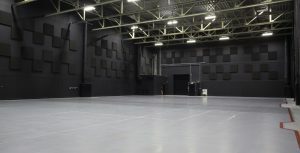 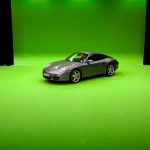 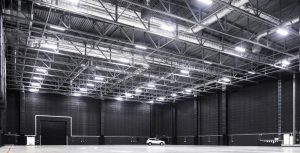 This includes four production stages and 4 green screen studios ranging from 453 sq ft to 28,000 sq ft for film, television, commercial and green screen production equipped with 3 phase power. 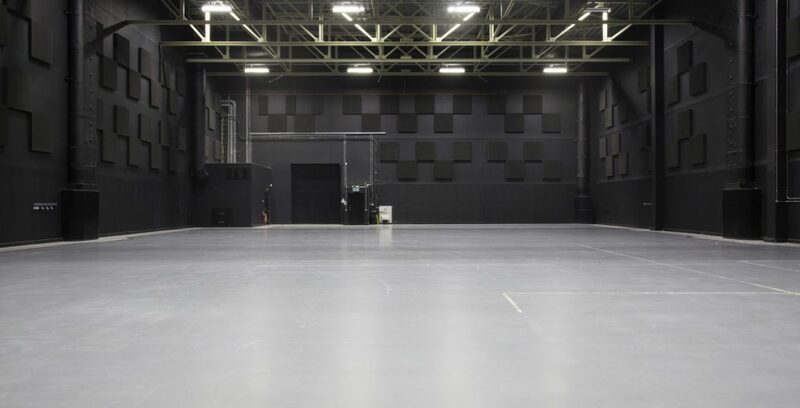 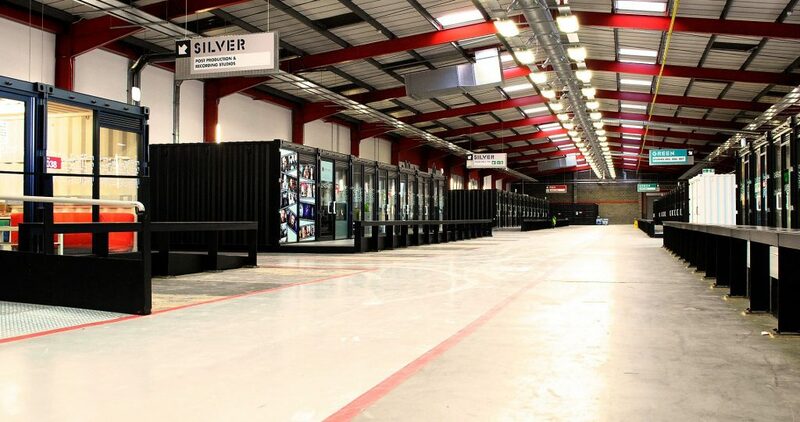 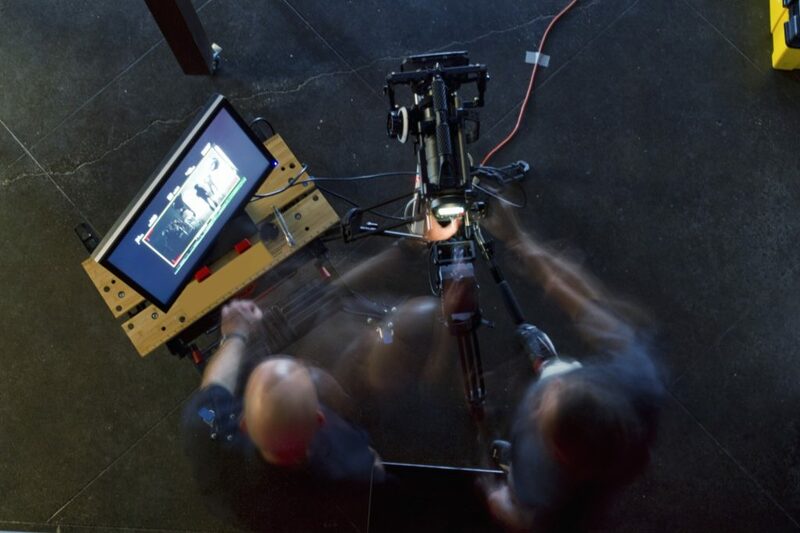 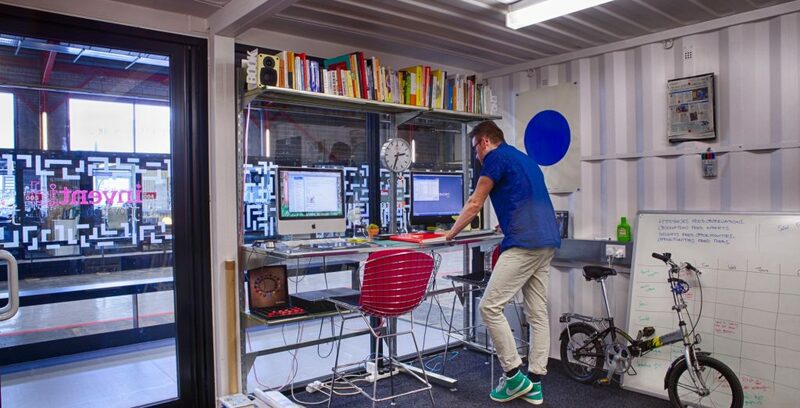 The production spaces have been designed to meet the needs of any production company. There is 24/7 access, easy load-in points and a vehicle-sized goods lift to stage 4. 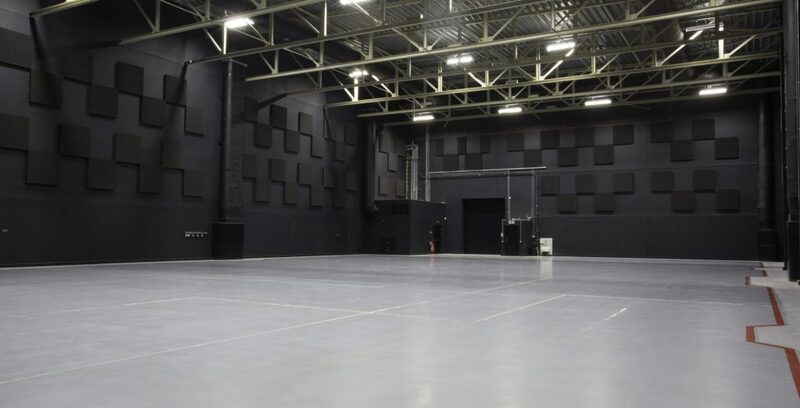 The production space can be hired in conjunction with a suite of back stage facilities including dressing rooms, make up, wardrobes, green room and production offices. 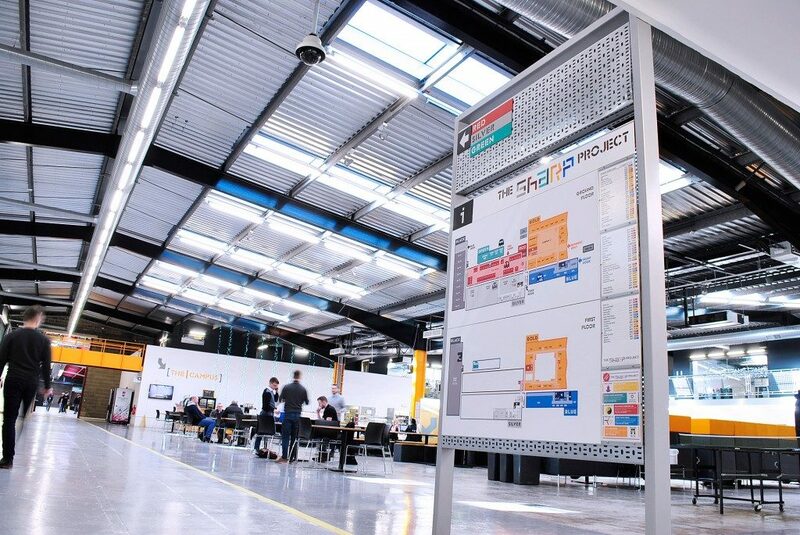 The experienced Sharp Project team is on hand to ensure everything runs smoothly and efficiently from rig to de-rig. 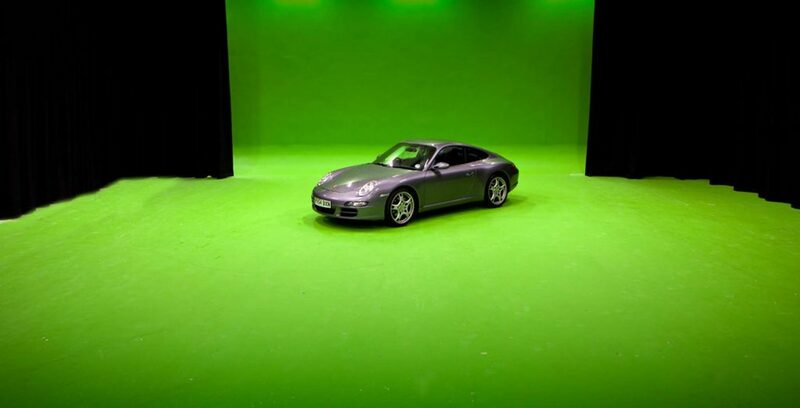 The Sharp Project has already hosted and facilitated a large amount of productions, ranging from major network television series such as ‘Fresh Meat’, ‘That Day We Sang′ and ‘Mount Pleasant’ through to green screen commercials for Nike and Virgin Bingo as well as considerable digital output.